Kemet Travel is an authorized Egyptian tourism agency and a member of the Egyptian Tourism Federation (ETF) and the Egyptian Agents Association (ETAA). The ancient Egypt Kingdom (Old Kingdom, Middle Kingdom and New Kingdom) Pharaohs commonly referred to their land as Kemet, in reference to the earth of the Nile. The name Kemet is found in the Queen Hatshepsut Obelisk – Karnak Temple complex. Egypt is a country with seven thousand years of culture. Even today, it continues to reveal secrets, ruins and artifacts; as a result, every year millions of tourists are drawn to its wonders. “Kemet” is believed to be a reference to the black soil of the Nile Delta (in contrast to Deshret, the red land barren desert). Kemet was chosen together with the .Travel domain for a local travel agency that wanted to offer high-quality tours across Egypt. Kemet.travel was born in 2011 with a desire to offer to customers exactly what they were looking for. The Kemet.travel team define themselves as lovers of ancient Egypt: its monuments, pyramids and temples. The deep knowledge of their experienced guides and their own experiences in the tourism sector are reflected in their offering of tours and packages. The team work to facilitate everything travelers need to fully experience Egypt’s wonders, far from traditional tourist routes. 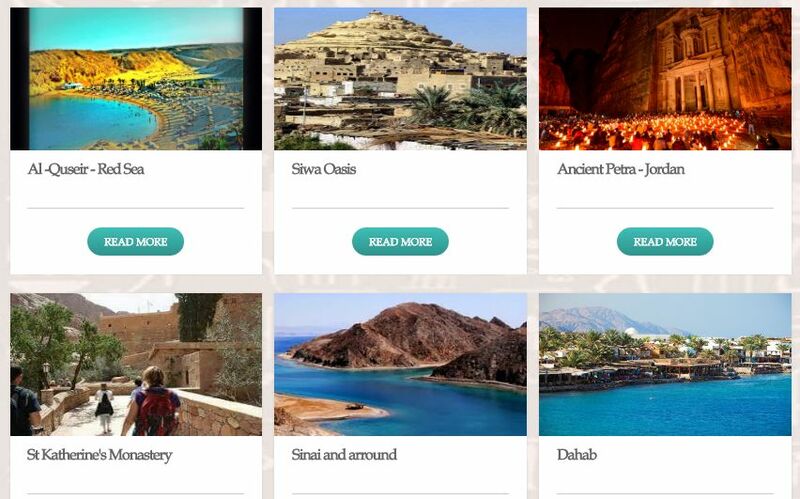 There are many options offered: visits to ancient monuments, luxury spas, important sites of the history of Christianity and Islam, the route of the Sagrada Familia, spiritual tours, the mysteries of deserts and oases of the East and the West, or cruises on the Nile. “This should be an experience to gain knowledge, appreciation for the history, culture and nature of a foreign place, but also to have the opportunity to relax and have fun”, says Montasser Simman, Director of Kemet.travel. Kemet.travel looks to the future with optimism, working every day to achieve its objectives. Using a .Travel domain that the world associates with prestige and professionalism in the tourism sector, makes this easier for them: “Looking forward to achieving our goals through you”.